Are you interested in gaining entry into the nearly $1 billion Michigan life science marketplace? Do you want to sell more lab supplies and make valuable connections with active researchers from the University of Michigan? If you answered yes to either of these questions, consider bringing your next lab supply marketing campaign to the upcoming BioResearch Product Faire™ event at the University of Michigan, Ann Arbor in 2016. On July 28th, 2016, lab managers, PI's, researchers, professors, purchasing agents, grad students, post-docs, and all other life science professionals from University of Michigan and surrounding areas will attend the 16th Annual BioResearch Product Faire™ event at University of Michigan, Ann Arbor. This event gives vendors the opportunity to connect with well-funded researchers from the labs of the University of Michigan who are eager to discover new equipment for their important research and have the funding to do so. 2013 Life Science R&D Expenditures of $787M. 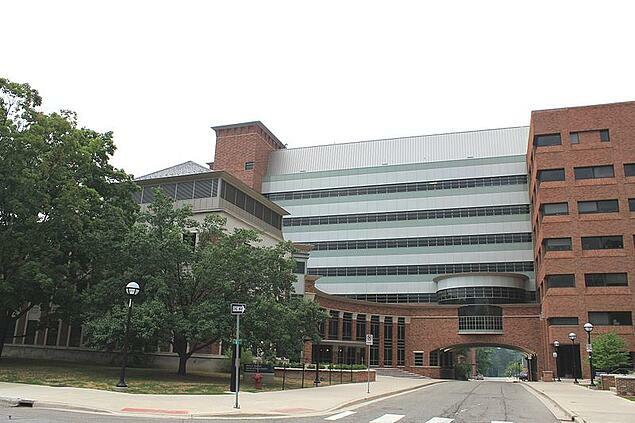 UMich recently built a $261M, 300,000 square-foot, teaching, research, and museum facility. University of Michigan researchers received 13 federal stimulus grants totaling $6.8 million for projects involving adult and embryonic stem cell research. Received a 3 year, $10M grant from Stand Up To Cancer. Life science researchers from the University of Michigan regularly make use of laboratory equipment and supplies, and they are eager to find the latest biotechnologies and lab supplies in one place, on their own campus. Discover new products that are available to help further important research. Interact with hundreds of peers and leading lab suppliers from companies across the nation. Ask questions, learn about new options available, and collect informative literature from different companies. Enjoy a complimentary lunch buffet with an extensive assortment of items to choose from. 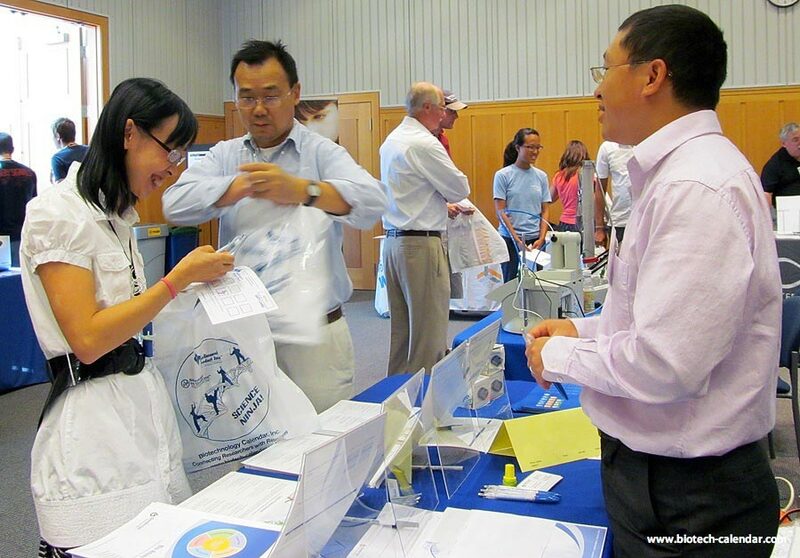 Last year, the BioResearch Product Faire™ event at the University of Michigan attracted 546 attendees. Of these attendees, 163 were purchasing agents, professors and post docs, and 74 were lab managers. These attendees came from 38 different research buildings and 86 on campus departments. This is your best chance meet over 500 UMich researchers in one place, on-campus, in one day. Don’t miss this opportunity to find out what UMich researchers need from your biotech and lab supply company in 2016.